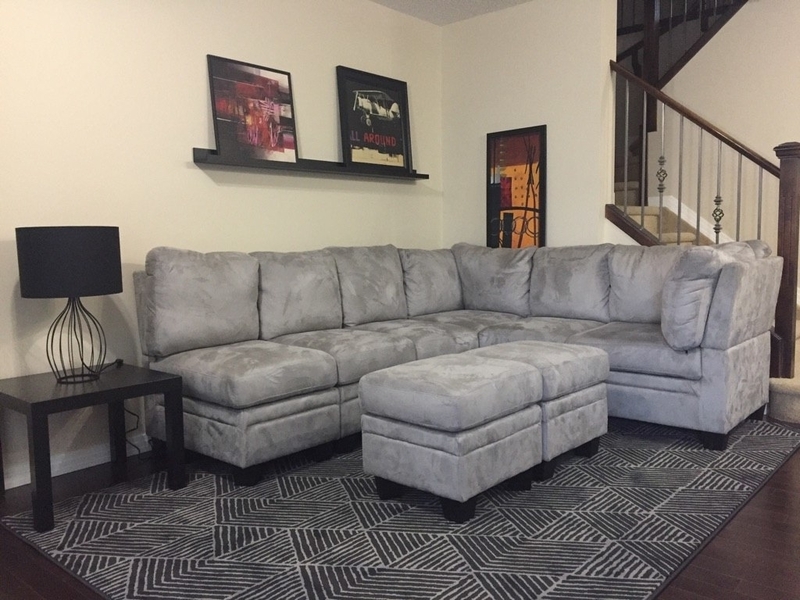 My experience with furniture warehouse has been nothing short of fantastic! I have purchased multiple pieces of furniture and love them all. The customer service was exceptional and the prices are unbeatable. I recommend them to everyone! Terrrible customer service. Not staffed during posted hours. Been over a month called store several times emailed customer service. Am yet to receive a call from a Manager or Owner. Paid cash still don't have items. Stay clear.